New Level Available in System Defender! 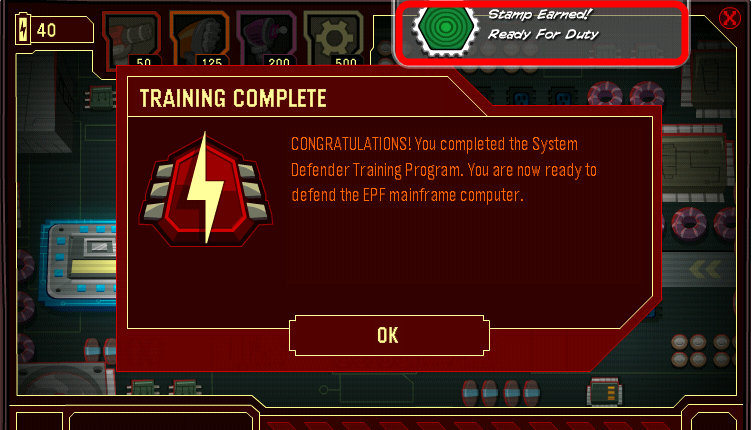 I knew that meaned that I have to head off to the EPF system defender and did it.Noticed the system still needs defending-there’s a new available for everyone level! If you do it you will get a new medal and stamp! You can find the stamp at Games–>System Defender=Herbert Stamp! 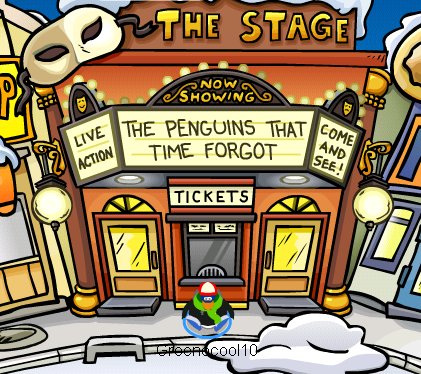 The Penguins That Time Forgot Cheats January 2011! 2.Click on the ”RG” in the big sign on the left page. 3.You will get the grass skirt secret! 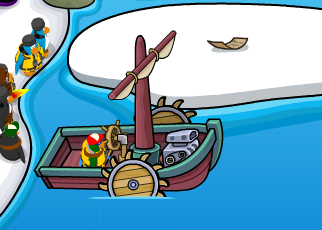 Club Penguin New Unlockable Book:Dancing with Cadence! 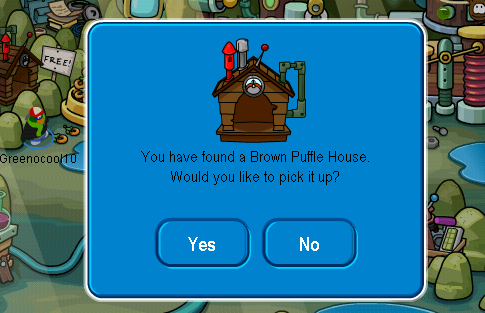 Club Penguin Brown Puffle Glitch+New brown puffle house! Hey guys!Haven’t reported in a while after the Expedition,but I think it’s quite time to report about some stuff. 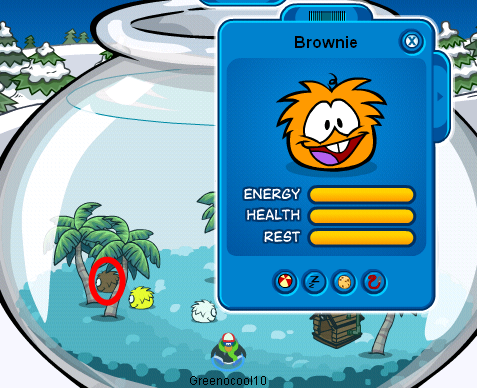 So the first thing is the new brown puffle glitch.This morning I decided to check my puffle’s inventory and guess what I saw?The brown puffle looked like the orange puffle,XD. Just go on it and pick ”Yes” if you want to get it. 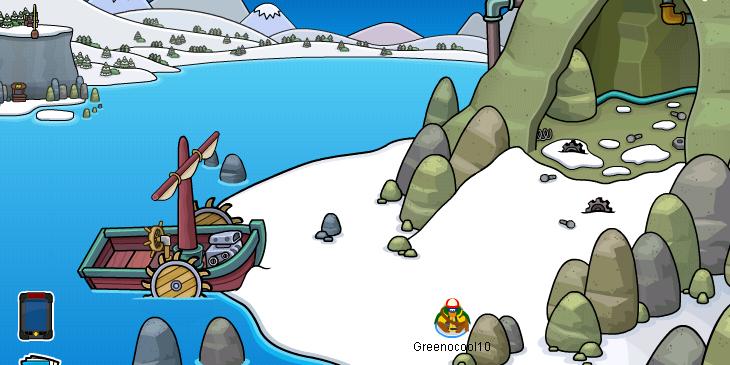 Club Penguin Expedition Party 2011 Cheats! 2.Tap on the ”Go there!” label with your mouse. 3.You will be transported to the Dock. 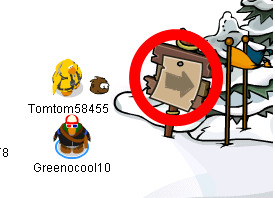 4.There you will see another sign with an arrow ponting your way-right. 6.When you continue on your way you will find yourselfs in a forest. 7.You’ll see hats.Take one of them-they are free and available for everyone! 8.On the right again you will see a paper that has a tip in it. 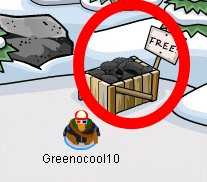 9.Click on it to see the tip! 10.Continue to the forest on the right after you read it. 12.After you did them correct a room should appear and a machine in it. 14.Plug in the power point. 16.Press the Tap on the coffe machine. 19.Push down the green and the pink swithc on the right. 20.Press the yellow and red buttons. 21.Press the blue and pink buttons next to them. 22.Pull down the blue switch. 23.Press the green piano keys as they turn green. 24.Throw snowballs at the fire. 25.Now press the green piano keys again. 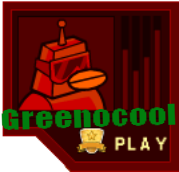 26.Press the green button when the gramophon plays. 27.Click all the green squares. 28.Pull the pink and blue switches. 29.Click the spiny thing next to the levelers. 30.Pull down the red leveler. 31.Click the hot souce bottle. 32.Click the big water bottle then. 33.Then click the air van. 34.Tap on the toaster then. 35.Throw a snowball at that target. 37.Gett of the barrel now. 38.You find yourselfs on an ”island” and you see boat parts and a little sell stand. 39.Check the tip list again and do what says in it. 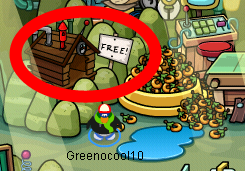 40.Check the other sell stand and buy the life jacket from there. 41.Build the boat and get on it. NOTE:You MUST be wearing the life jacket to get in the boat or then it won’t open. System Defender EPF Game Is Out! 1.Pick up your spy phone and you should see a new option:Messages.Click on it. 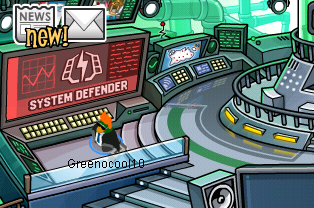 2.Go to the EPF room and check the system defender board. 3.You will be seeing something like this. 4.First try the tutorial if you are a new learner.